The star-studded film has already gone on floors but looks like Karan has few more surprises to unveil. Karan Johar’s highly anticipated movie, Kalank, has already gone on floors. It’s a known fact that the film has an ensemble cast that includes Madhuri Dixit-Nene, Sanjay Dutt, Varun Dhawan, Alia Bhatt, Aditya Roy Kapur and Sonakshi Sinha. But there are few more revelations that are yet to be made. 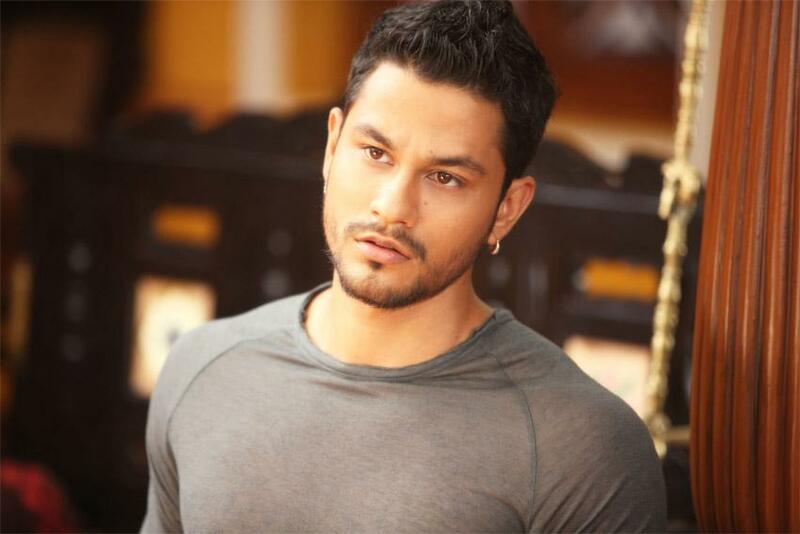 Apart from six main leads, Kalank also features Kunal Kemmu in a pivotal role. That’s right! Kunal, who has been part of many successful films, will also be seen in Karan’s next. A source informed a leading daily, “Kunal Kemmu is also a part of Kalank. The team has not announced it yet but he will have an important role in the film.” The director of the period saga, Abhishek Varman, is apparently happy with Kunal’s performance. “Abhishek feels Kunal is extremely promising and he has already shot a few scenes that the filmmaker has loved,” the source adds. In the past, Kunal has done a couple of multi-starrer films (Golmaal 3 and Golmaal Again), and Karan’s next is apparently his biggest film so far. Directed by Varman, the film is jointly produced by Sajid Nadiadwala and will hit the big screen on 19th April 2019.